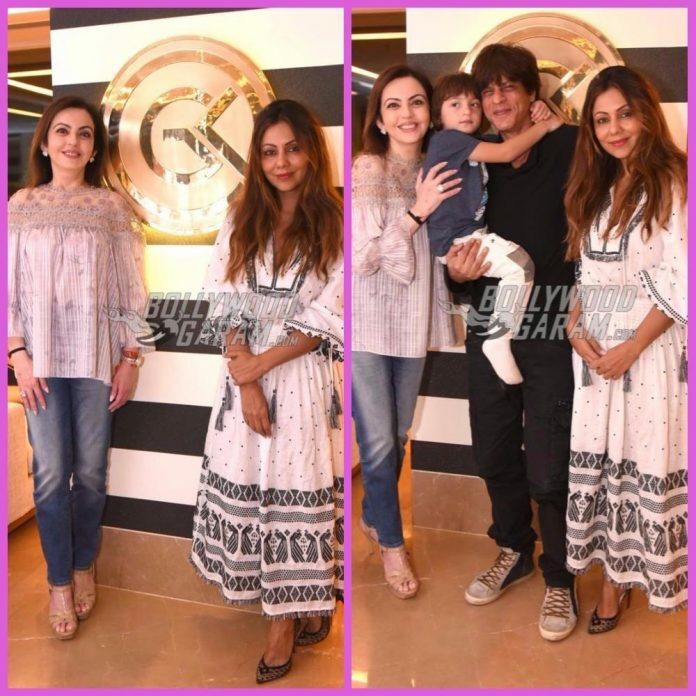 Gauri Khan’s store, Gauri Khan designs is often visited by celebrities from Bollywood. This time chairperson and founder of Reliance Industries, Nita Ambani visited the store on October 2, 2017. 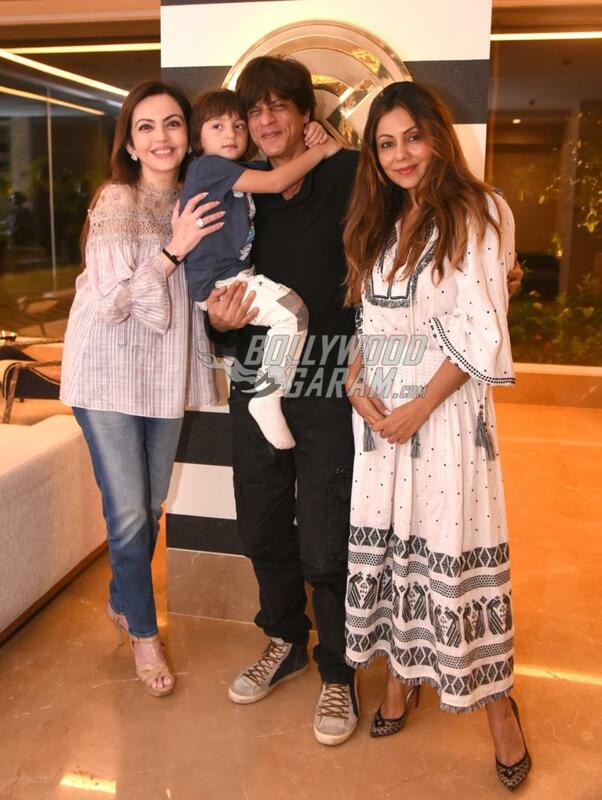 The store not just had Gauri but also Shah Rukh Khan and their little munchkin AbRam. 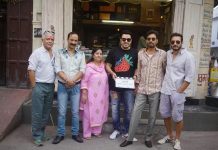 The store has earlier been visited by Sanjay Leela Bhansali, Kajol, Arjun Kapoor, Ranbir Kapoor, Malaika Arora, Karan Johar and Sridevi. 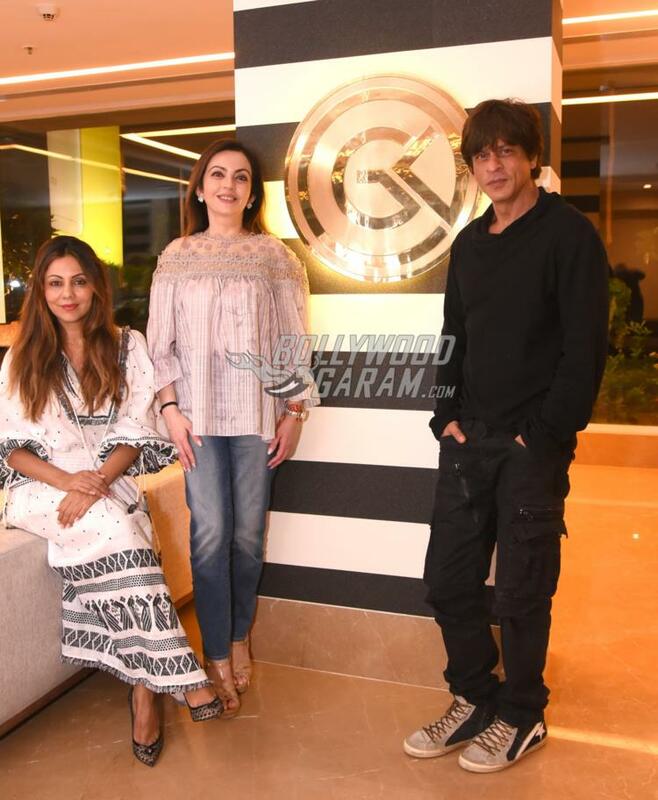 Everyone who has visited Gauri’s store were all praises for her style and grace which reflected in her store. The Producer-turned- entrepreneur has earlier designed Ranbir Kapoor’s bachelor pad and a nursery for Karan Johar’s twins. 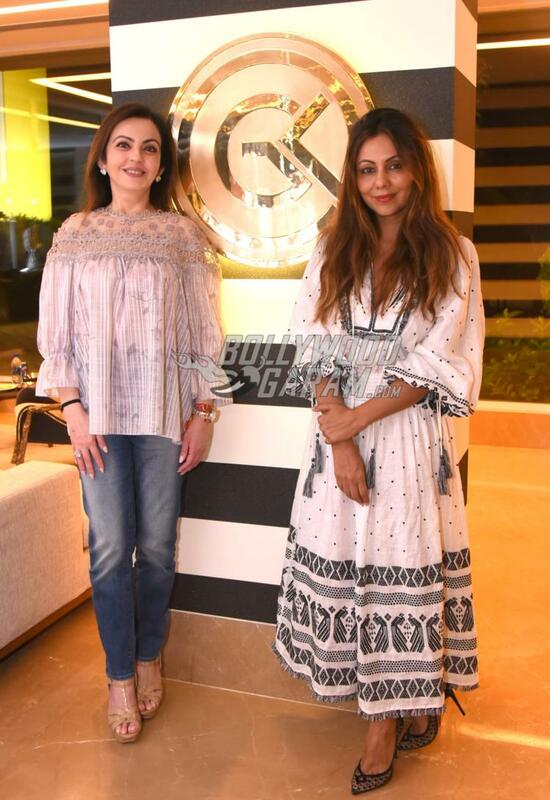 Exclusive photos of Nita Ambani at Gauri Khan’s design store!